Four fire crews were sent to the scene. 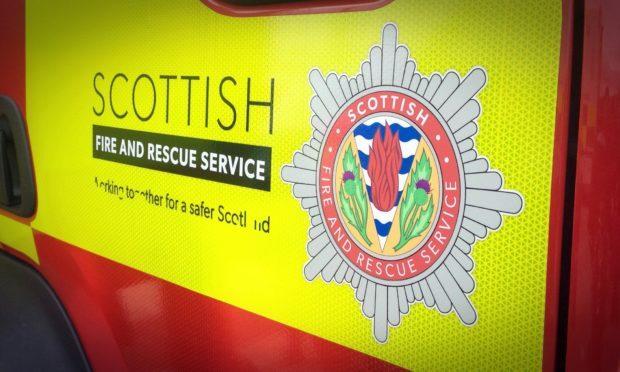 One person has been taken to hospital after a fire at a house in Alness. Crews were called to Salvesen Crescent in the town at 12.10am today to a developed fire at a block of semi-detached houses. A fire spokeswoman said: “Three appliances were called to the fire. The stop call was put in at 2.35am, more than two hours after the fire began.